Many of us work in the office and constantly deal with paper and electronic documents. This experience allows us to say that some formats are better for storing and processing documents than others. Thus, we can tell for sure that invoices, bills, agreements, contracts and other important papers should be stored in formats other than JPEG. Unfortunately, not everyone knows this simple rule, which results in a need to convert JPEG to PS in batch. PS format, which stands for PostScript, is a dynamically typed concatenative programming language that is oftentimes applied as a page description language in such areas as electronic and desktop publishing. The easiest way to convert JPEG into PS in batch is download a special JPEG PS converter. There are many programs of this type online, but only a few of them have batch conversion option enabled. A batch image converter that is guaranteed to process hundreds of documents in JPEG at a time is Total Image Converter by CoolUtils. The quality and efficiency of this tool is certified by the following companies: by BlueSofts, Topshareware, Download2you, CriticalFiles, Softchecker, NDF, and Softpedia. If you need to convert JPEG to PS in batch, simply download CoolUtils batch JPEG converter, install it and select the files you want to be processed. Then click on the “PS” format to select it as target and enjoy the process. Only a few minutes will pass, and you will have your invoices and contracts in PS ready to use! 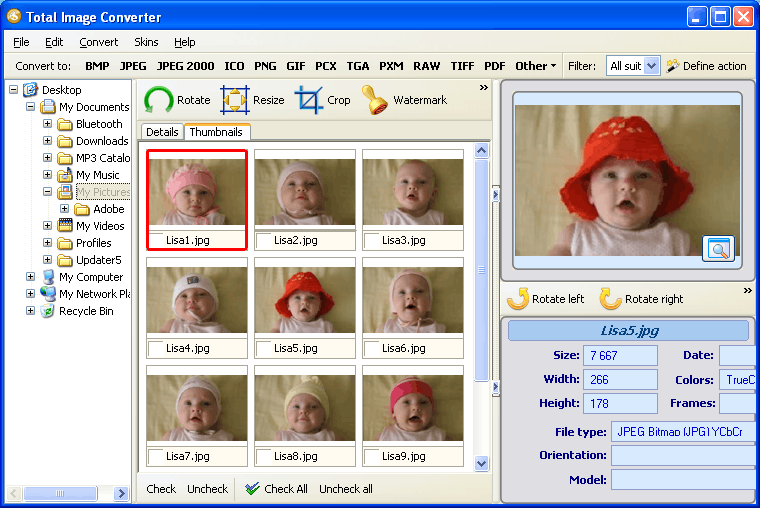 On top of that, Total Image Converter can be used to edit JPEG and PS images by rotating, cropping and resizing them. It is also a great way to protect documents against unauthorized use with the help of watermarks. 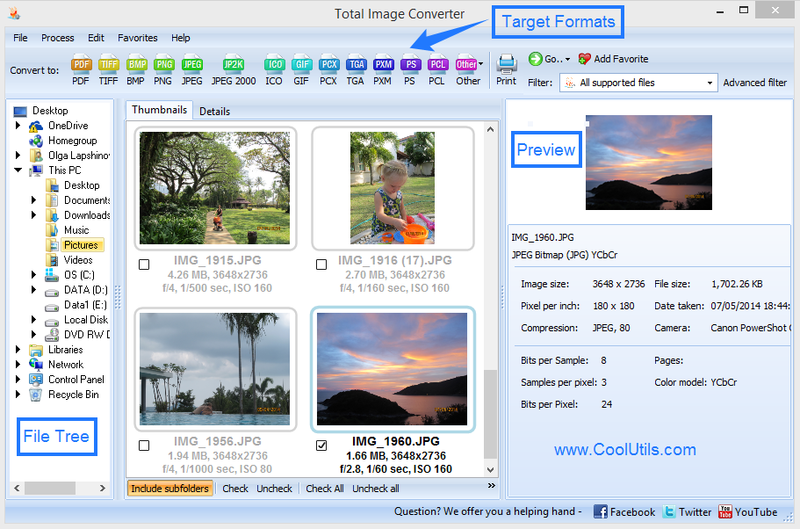 You can download a free trial version of Total Image Converter from the official website of CoolUtils to see whether it meets your requirements and make a purchase decision. There is no obligation or hidden fees so there’s no reason to wait! 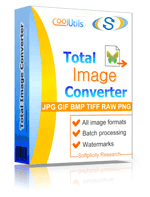 Get Total Image Converter now! 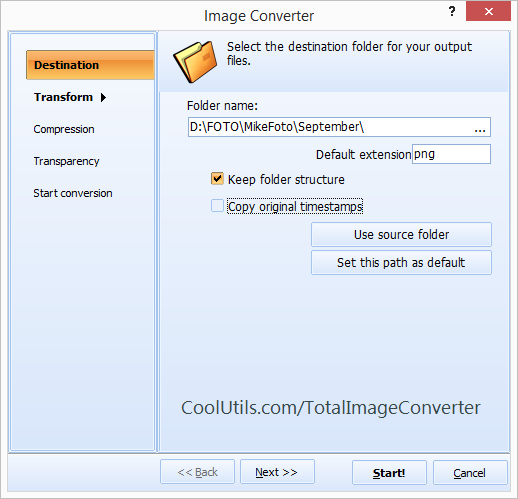 Also, try CoolUtils online image converter for free!